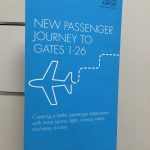 "no one can tell you anything useful"
Not Verified | Hands down the worst airport experience in UK, with their lack of information you can easily get lost on arrivals. I ended up on the exit gate via the HGV lane where they forced me to pay £2 so I can come back into the car park, that in it self is a scam by NCP and Glasgow Airport. 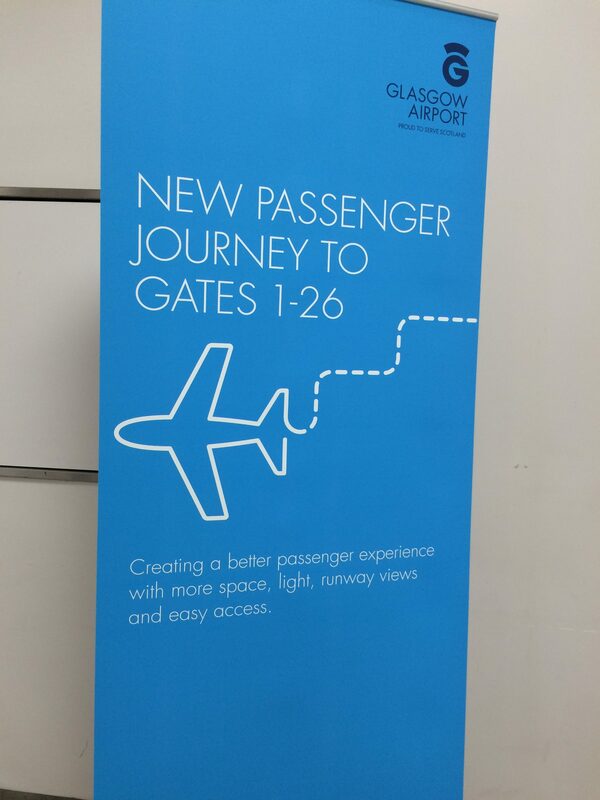 Inside no one is helpful, no one can tell you anything useful, whoever has taken control of Glasgow Airport in the last few years is adamant to run it into the ground. From now on I' strictly flying from Edinburgh Airport. 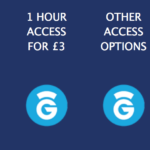 "rip 1000's of people off a day"
Not Verified | Want to be ripped off go to Glasgow airport, had to collect my children, layout changed, soon as you go into pick up area get charged, I was in there for about 2 mins, got charged £2, £60 per hour! Guess you do the road system to get folk to drive into that area, you can rip 1000's of people off a day! Not Verified | Glasgow is the worst arrival I have ever encountered in all my travels. Over 30 minutes for cases to come through and only one flight in arrivals. Outgoing I watched one man load four carts of cases onto plane and can only assume one person unloaded going by times. Not good enough Glasgow! Passengers need to get connections or get home after a day of travelling you Must employ more people. "not efficient, not good enough"
✅ Trip Verified | I am absolutely disgusted at the length of time we had to wait for our suitcase to come through to baggage reclaim! Everyone was the same - we landed at about 9:45 and got the case nearly an hour later. It’s not efficient, not good enough and not the first time either. I never usually bring a case as I travel light but the last time I did I had the very same issue at Glasgow airport! Time someone shook the place up a bit and improved the efficiency of the place! Very disappointed customer. Not Verified | Glasgow airport is becoming like a 3rd world country airport. Bad enough being a local but what image do we want to give to an increasingly important tourist trade? Staff are very friendly but can’t compensate for the lack of investment and repair becoming obvious on a weekly basis. Travelators look like they will never be fixed having been closed for 6/8 months. Now boarded off which creates a narrow corridor access to International departures which looks like it would fail a fire escape test. It’s hard to complain when the WiFi is so bad it takes most of pre-departure time just to connect to it, 4G is faster but then again supplier Virgin still has such poor WiFi on its trains so maybe no surprise there. Boarding international flights is no fun via the tarmac as a couple of the boarding bridges appear like they will never be repaired so bring on the snow, for international carriers this is disgraceful! No wonder Glasgow is loading flights to Edinburgh airport. Arrival is good if there are any passport staff, or maybe the electronic gates are open but that is less than half the time.. Tourism is growing but what a poor image we are showing them at their arrival (and departure ) point! Not Verified | My partner and I arrived at Glasgow Airport, from Faro, in the Algarve, on Jet2 Flight Number LS174. Now, my partner requires wheelchair assistance, through the airport, which, yesterday, seemed to be a major problem. As usual, we were held on board until everyone else has disembarked, and then my partner and I together with 3 other reduced mobility passengers were allowed to deplane. However, there was no specific transport for us, and other passengers had to give up their bus seats, so that those with reduced mobility could sit down. Having already spoken to the manager involved, on the phone today, it would appear that we were taken to the wrong gate by the bus. We waited there for approximately 20 minutes, whilst one guy went searching for wheelchairs, and people to push the. Eventually, one was found, and the guy wheeled my partner up to the toilets, then went searching for more chairs and more operatives. He found sufficient chairs, and, fortunately, only one of the disabled passengers was travelling alone, so the guy pushed his chair, whilst the partners of the others, including myself, pushed the other chairs, through Border Control, which was now empty, and met 2 more operatives on the approach to baggage reclaim. Here, we found the carousel empty, and 2 Jet2 staff standing, waiting with all our bags, as all other passengers were long gone. At this point, we were allocated one of the operatives to take us through Customs, and onto our required Pick-Up point for onward travel. This was a total disaster, and I hope nobody else has to go through this. Be warned.We have never had a problem at Faro or Glasgow (Prestwick) before. Not Verified | Arrived yesterday at 2.00pm. Total chaos. In a queue of about a 1000 people very few border security on and a total disgrace. They couldn't run a bath. "lack of staff is a joke"
Not Verified | Long queue at Security but to be fair extra staff arrived (eventually) and we got thru. The WiFi was non existent despite full signal. On return, we were standing on the tarmac in the UK Border Control queue. A pre recorded message telling everyone that “due to high levels of Inbound passengers there will be a delay”. This is ridiculous! Surely the airport knows what flights are arriving, when and with how many passengers? That being, sufficient numbers of staff should be on hand to deal with the queue. 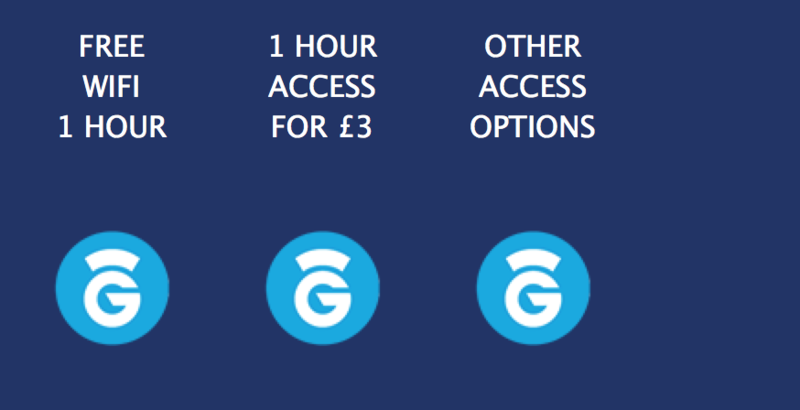 Either that or invest in more E-Passport terminals (which never seem to work at Glasgow either). I have no objections to queuing at passport control when visiting other countries but having to wait over an hour to get back into my own country due to lack of staff is a joke! Having waited for so long at the UK Border, you would think that by the time you get through to baggage reclaim, the cases would be on the carousel. Not so! Another 30 minute wait! Glasgow, as my home town I love you. However, Glasgow Airport, I hate having to fly from you. Mind you, it’s not as bad as Edinburgh Airport. ✅ Trip Verified | The management of Glasgow airport deserves to be sacked. The incompetent arrangement of inbound flights and attendant chaos could have been avoided. Staff are seriously lacking in communication skills. No wonder this airport is losing all its business. Change or disappear.